Cramp – how to avoid bad consequences? A combination of energy sources, electrolytes and liquid enhance your body’s ability to absorb water during exercise, maintain your endurance performance and protect against cramp. Does magnesium help in order to reduce leg cramping in long endurance activities? Cramp is an interesting one, it could be any of a number of things from plain dehydration to substrate availability to any number of electrolytes. Sodium can help with hydration as could potassium but there is some evidence that magnesium is important. Too much sodium in the run up to an event would probably not be such a good idea either. What is the best SiS product to help with cycling cramps? It probably depends what is causing the cramps! Although many people think that cramp is due to dehydration and electrolyte imbalance the scientific evidence to support this is actually not so strong. Severe dehydration can be a problem and it is probably good advice to ensure adequate hydration and electrolyte supplementation during exercise. Often the biggest risk factor for cramp is hard exercise and previous history of cramp. From our experience sometimes it is best to focus on sufficient hydration, GO Hydro before exercise, good recovery, SiS REGO Rapid Recovery post exercise and SiS REGO Overnight to break the cycle. Both these products are a good way of providing Magnesium which some people think can be a cause of cramp (but again hard supporting scientific data is hard to find). Certainly, don’t underestimate supplement nutrition, take SiS Magnesium together with SiS Calcium. If you add stretching, extra conditioning work (including core) and of course a good physio, then you will be less likely to struggle due to muscle cramp. I play field hockey and want to avoid muscle fatigue in my legs when we get towards the end of the season. 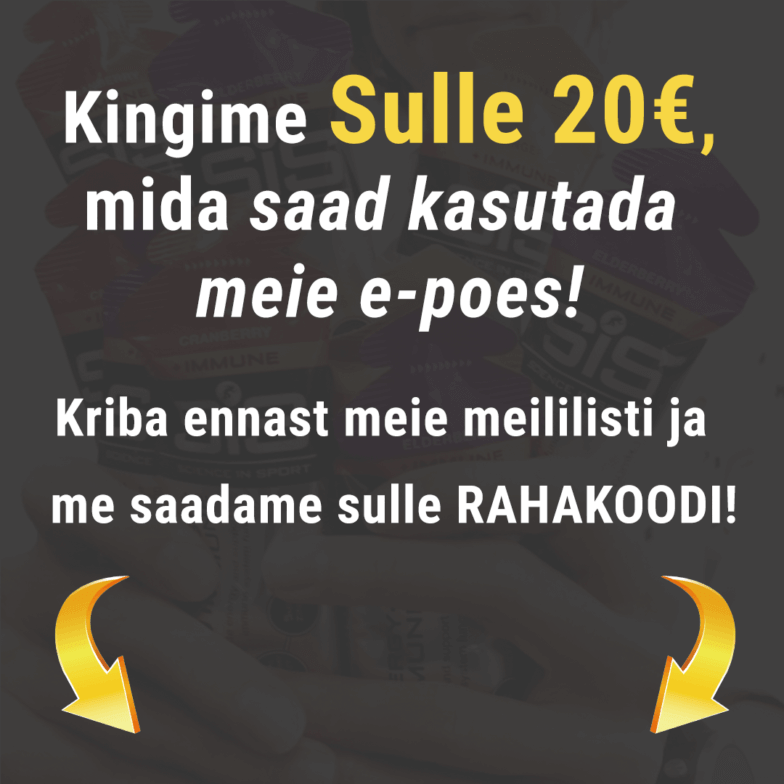 Do you have any tips on how to use the supplement, what is best and when? 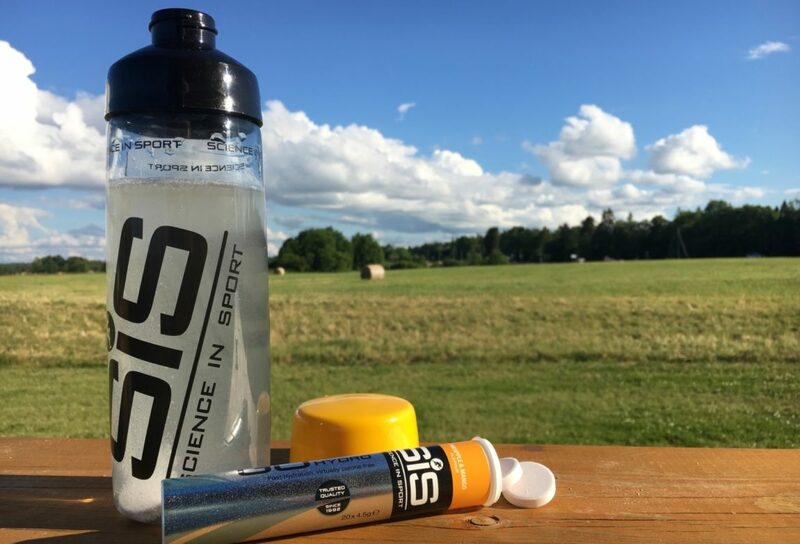 We would recommend using SiS GO Electrolyte prior to and at half time. This is a carbohydrate and electrolyte blend so helps to fuel and replace electrolytes lost through sweat. The SiS REGO Rapid Recovery should be consumed within the 30 minutes after exercise. This is a carbohydrate, protein and electrolyte blend which helps to initiate recovery. I have struggled during the second half of football game after having eaten more? After the first half, carbohydrate stores will be well over half way depleted. Therefore, it is crucial that energy and fluids are consumed during this time. A common mistake made by footballers during the break is to chug a full bottle of energy drink and eat a high sugar chocolate/energy bar. While this may provide energy, this will take time to digest and may cause stomach cramping during the second half. An energy gel and drink should provide them with rapidly-digesting carbohydrates, along with sufficient fluid and electrolytes to help rehydrate before they head back out. Acting in that way helps to avoid cramps.